For sure, Google will unleash a new wave of Nexus tablets at some point in 2013. Due to the great success of Nexus 7 and Nexus 10, now we are expecting more with Google. 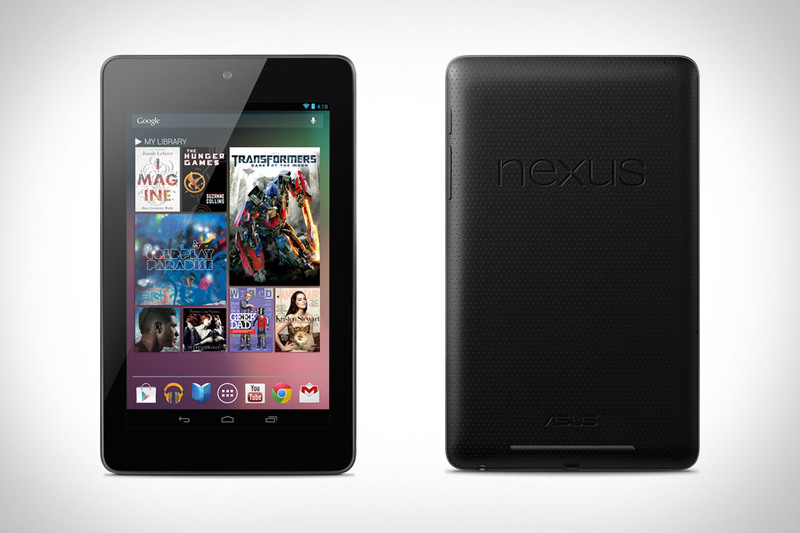 Starring back to 2012, we could find that Google has launched its Nexus 7 in June and then Nexus 10 in November. If the company will continue with the same launching speed, it will be the date soon for Google to launch its new Nexus. So, what can we expect from 2013 Google's new tablets? Most likely some features will be added to the next Nexus, such as the features of 3G we could not find in Nexus 10. Also, it may come with 4G network, whopping eight cores, Android 5.0 Key Lime Pie, increased hardware capabilities, a microSD card slot, etc. It is generally known that Apple releases a new iPad every year. Most likely you will remind me that they released two! Or Three iPad last year if counting the iPad Mini. 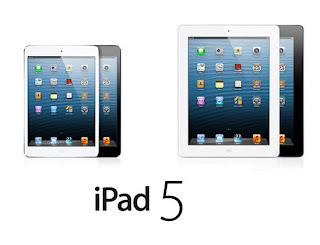 It is quite clear Apple has speeded up the launch of iPad tablet, so the wait for a new iPad might not be long. Recently it is rumored that iPad 5 will appear in the March and features a slimmer, lighter design, more in line with iPad Mini. 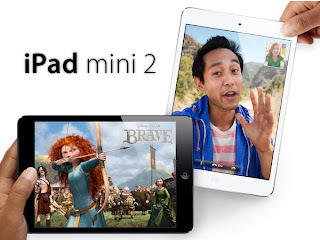 So to say, iPad Mini has got great success in the year 2012 and it is also said that we could see its next brother iPad Mini 2 on March, 2013. There are already lots of rumors about the iPad Mini 2. It will be Apple's next vision towards tablet, comes with a Retina Display with bringing the display up to a rumored 324 pixels per inch. iPad Mini 2 also will go with Apple's newest iOS 7. 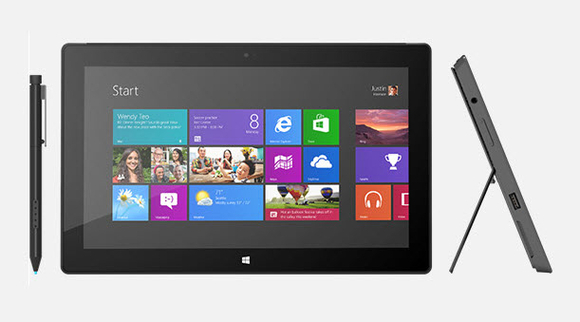 2012 was just a start year for Windows 8 tablet. Windows Surface had a great vogue last year, most of its followers were feeling down with its poor hardware. So, we are so expected that Microsoft could show us a series of more powerful Windows tablets in 2013. 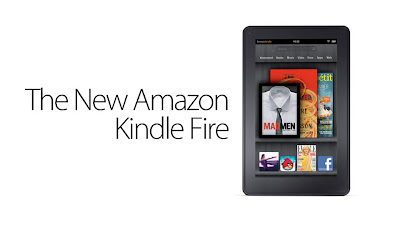 Amazon are having quite great success with their Kindle Fire tablet line. So it is expected that the 3rd generation Kindle Fire is to be launched sometime this year and goes head-to-head with the new Nexus. We all know that Amazon’s Kindle fire is proved to be danger for the low cost Nexus 7 and is great competitor in the market. Expecting from the success of Kindle fire they will surely launch a next true competitor. I really like the Google Nexus tablet, and the news said that the Nexus 5 will come to us. I want to try the Surface, but its price put me back. After comparing most of the 7 inch tablets last fall, I went with the Kindle Fire HD, basically becuase it blew the competition away in how the screen looked for streaming and the sound. After much work Im able to use Flash, Chrome, Hulu, most of the google services I care about, (goggle sky, you tube) and access to most of the games I care about..
Is it worth the hassle? I would still say yes, its still the best small tablet in terms of content delivery out there, but if your not willing to worry about these work arounds, I would say go with the open source Nexus.